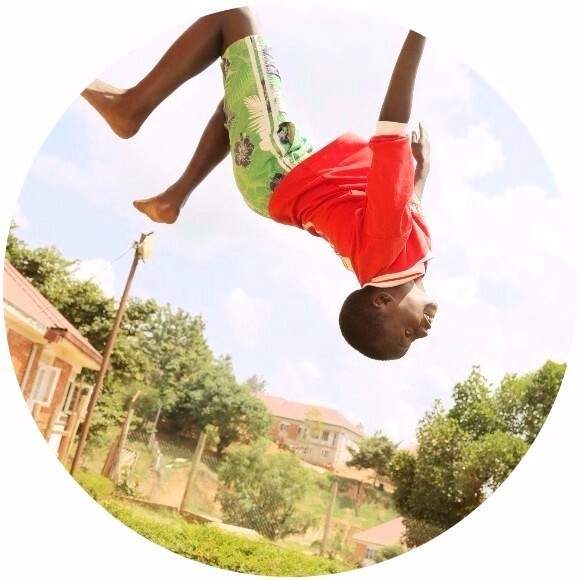 2015 saw Kampala Children's Centre reach new heights and move forward in leaps and bounds. The year saw Destiny Bridge Academy students rank 91st out of 6,700 registered primary schools throughout Uganda. Students began to pass at a 96% A Grade level, causing the Academy to also rank 11th within the Wakiso district. Over thirty media houses publicized the tenth year anniversary of KCC. Our name was upon every newspaper and our reach extended to all corners of Uganda. Yoweri Kaguta Museveni, the President of the Republic of Uganda, who formally opened the centre. Upon our anniversary we were further visited by the Prime Minister of Buganda, Hon Peter Mayiga and the H.E Edward Sekandi. The choirs first arrival will be in the UK upon February the 28th and they will start the tour with a bang at the Wembley Arena. The children will tour many venues throughout the UK till the 20th July and will tour Belgium and Germany within May 10th through to the 6th June.